By: Hatem Mohamed DUBAI, 11th February, 2019 (WAM) -- The Secretary-General of the United Nations Conference on Trade and Development, UNCTAD, has described the UAE economy as "exemplary for emerging economies." 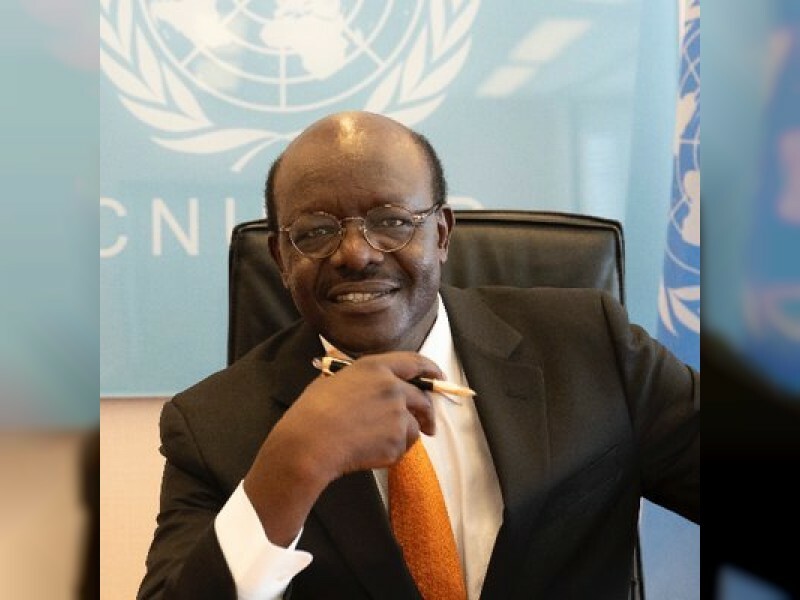 "I am very impressed by the economic diversification efforts made by the UAE and the new and innovative ways adopted by the country to accelerate new and innovative ideas, as well as increase and diversify Foreign Direct Investments," Dr. Mukhisa Kituyi, told the Emirates News Agency, WAM, on the sidelines of the now-running World Government Summit. "This summit brings about deeper policy makers’ engagement on issues that have been touched upon in Davos in a very loose way," he added. "UAE is very responsive to global changes and innovation lies at the heart of its strategies," the UNCTAD chief continued to affirm. Commenting on the global economic scene, Dr. Kituyi said he is not siding with pessimistic reports about "looming recession." UNCTAD published a report recently indicating that global merchandise exports increased to US19.6 trillion in 2018, "so the agony over economic growth all over the world is not a correct picture," he said, adding, "what happened on the ground is a re-location of trading networks; the global value chain has shifted due to tariffs and technology." The figures are the result of nowcasts based on merchandise and services trade trends which reconnect with substantial growth in 2017, when global merchandise trade increased by 10 per cent, after two years of decline, and trade in services grew by 9.5 per cent. But having said that, he continued, "There is a resilience in the global value chain and globalisation. We are optimistic but the challenges must be confronted and the politicians must take the right decisions." On the rapid developments involving cryptocurrency, he said that UNCTAD is excitedly following the cryptocurrency controversy. "Blockchain , which is the spine of cryptocurrency, is out and we are following the results; we have to wait and see as we don’t know what will happen."